This property is 2 minutes walk from the beach. 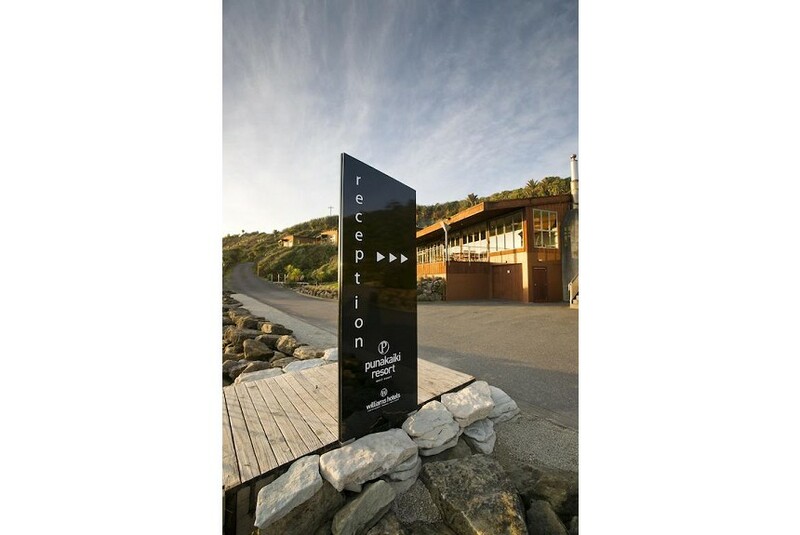 Situated in Paparoa National Park just 300 m from the magnificent Pancake Rocks and Blowholes, the beachfront Punakaiki Resort offers comfortable, environmentally friendly accommodation with rainforest and ocean views. Guests receive 1-hour free WiFi during their stay.